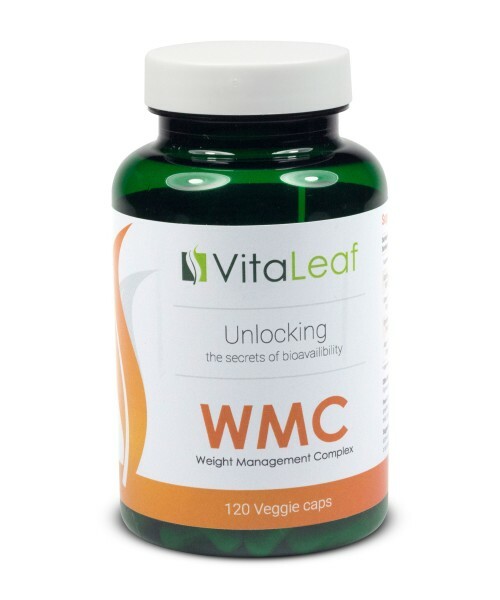 This product line offers a superior and comprehensive approach to healthy, sustainable weight management with no need to dramatically alter your daily regular routine. It helps you reach your weight-loss goals while preserving muscle mass as your key calorie burner and healthy look. 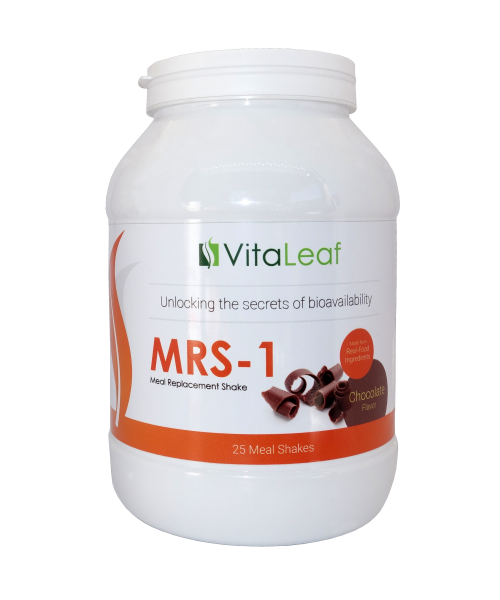 A unique proprietary herbal formula to:Curb your AppetiteBlock carbohydrates and sugar absorption in the bodyReduces your cravings for sweetsStimulate your metabolism for fat-burningInhibits visceral ..
VitaLeaf ALL-IN-ONE low-calorie Meal Replacement Shake has all the important nutrients that your body needs. 14 Ready-to-Drink Meal Shakes 1 serving per packet, 30g per serving, only 97 calories. ..
VitaLeaf ALL-IN-ONE low-calorie Meal Replacement Shake has all the important nutrients that your body needs.25 Servings30g per serving, only 97 calories.18g of the highest quality multisource whey pro.. When you refer friends and family, you’ll get rewards at vita-leaf.eu. There are no limits to the rewards you can earn, so get started today! 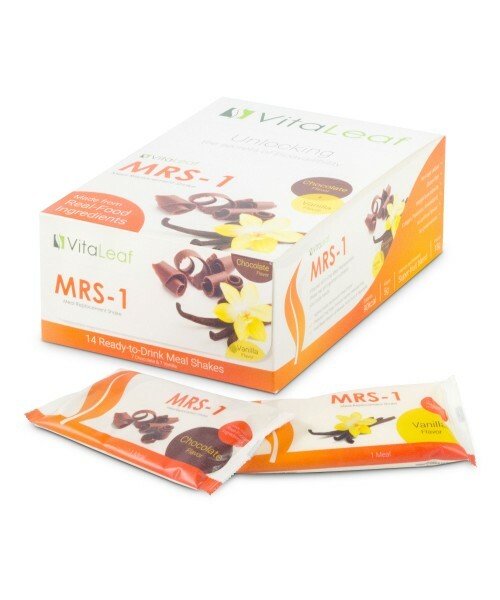 Email your personal referral link to all of your friends to invite them to earn a 10% coupon off their first VitaLeaf order. Or share your link on social media! When your friends join through your link, they'll get a coupon for their first purchase of 10% and more at VitaLeaf loyalty reward program. If they make a purchase, as soon as the order ships, you’ll earn a bonus as a VitaLeaf club member. Copyright © BGS Labs 2018. All rights reserved.